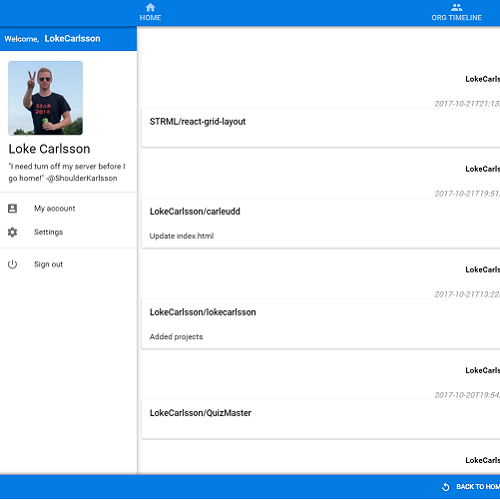 Building the web, one line of code at a time. 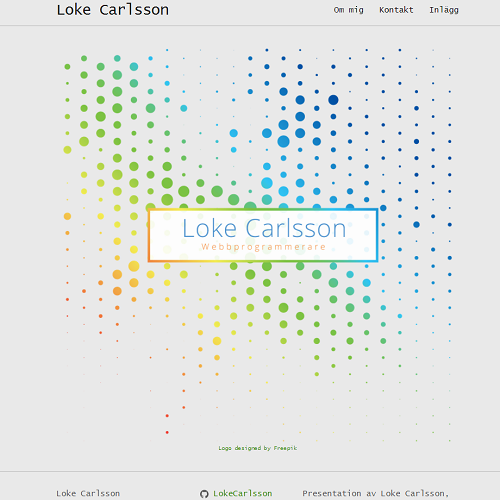 I'm Loke, a webdeveloper from Kalmar. Since I was a kid I have had an interest for computers and creating stuff and this have led me to the world wide web as a developer creating all kind of stuff! Currently studying on my third year at Linneaus University in Kalmar, Sweden. I have completed the two year Webdeveloper Programme and now studying for my bachelor's degree in Computer Science. I am a professional web developer and student. 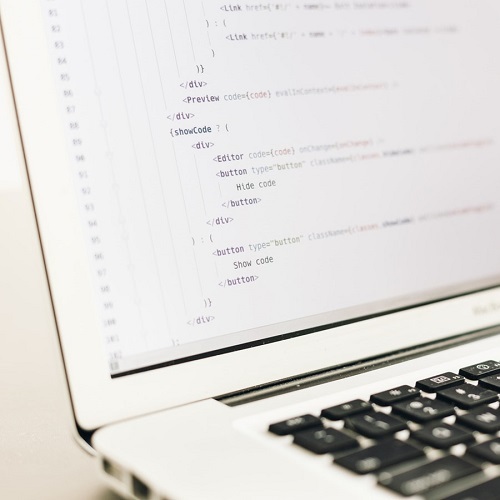 As a Computer Scientist, I get to learn about code on a deeper level such as algorithms and data structures which complements my primary interest in software and higher-level development. My strengths lie in the front-end development. Though I have extensive experience with the full stack, most recently I have focused on creating progressive web applications using React and Vue. My interest in graphic design has led me to focus on front-end which let me be more expressive with design and UX. Excellent design is essential in crafting elegant and functional applications. Gitgud is a Github Dashboard built as a SPA frontend and API backend. 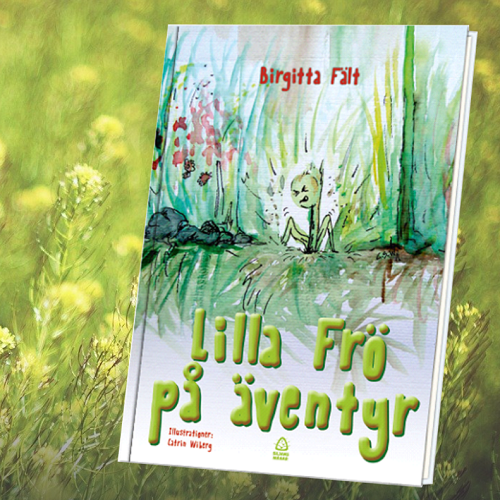 Lilla Frö is a landingpage made for promotion of the author's book. 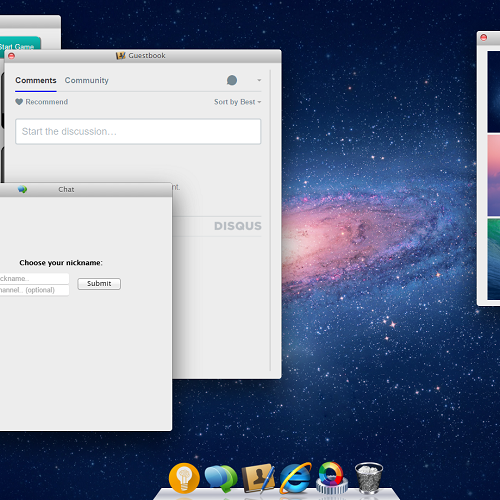 Personal Web Desktop, a macOS clone made in vanilla JS. 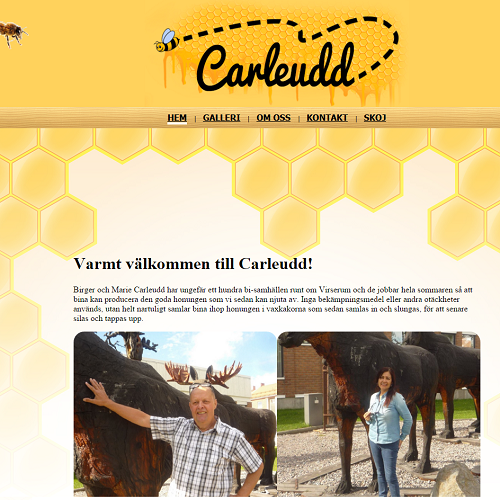 Carleudd is a static site with the aim of being as fast and accessible as possible, with almost perfect score on Google Lighthouse. 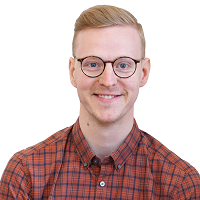 This is a portfolio/Blog made in Jekyll for Github Pages. A web application where you can create code snippets. Focus on CRUD and security. 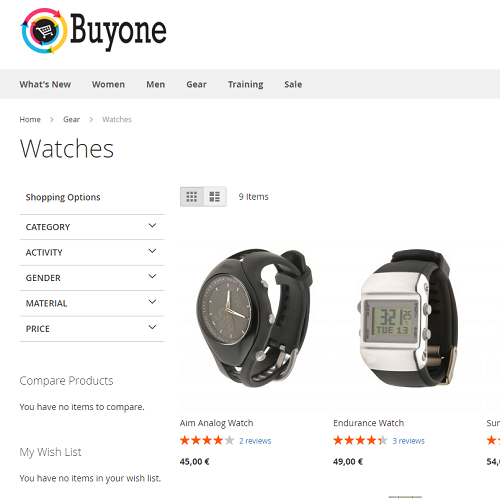 Buyone is a e-commerce website build as a boilerplate project. 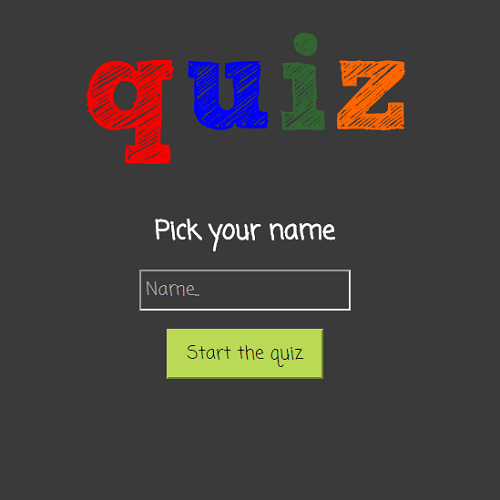 QuizMaster is a web application that fetches questions from a server and asks the user questions. BlogAPI is an REST API written in Node.js with a MongoDB database to provide a backend for a blog site. Embracing HATEOAS and other best practices. A Java project to give different machine learning algorithms a go, such as SVM and Naive Bayes. 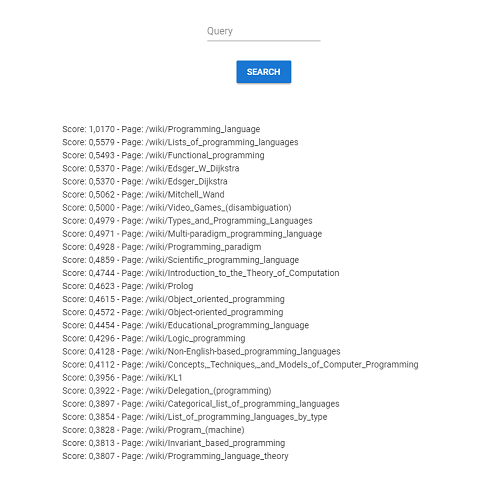 A Java search engine with a Vue frontend that let's the user search for Wikipedia articles based on search queries. Technologies I work in most frequently. Check out the code behind this site! © 2018 Loke Carlsson, made with lots of ❤️ and steaming hot ☕️.